Can you imagine watching your unborn baby wave, yawn and smile in brilliantly clear, real-time, three-dimensional images? 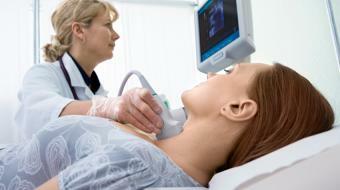 At Sneak a Peek Ultrasound, the BC interior’s premier 3D/4D ultrasound centre in Kelowna BC, you can. The fully certified and registered ultrasound technicians of Sneak a Peak use the most highly advanced medical imaging technology available to give you of your baby's life inside the womb! Are you a health practitioner that works at Sneak a Peak Ultrasound,? Sign up with Health Choices First.